The La Mer Collections Women's LMMULTI9001 Sedona Stones Chain Wrap Watch is an attractive wrap watch with loads of accents and beautiful chain and stone details. Featuring a white analog dial and a brown leather layered band, this accessory timepiece creates a lovely layered look that will have passersby doing a double take. 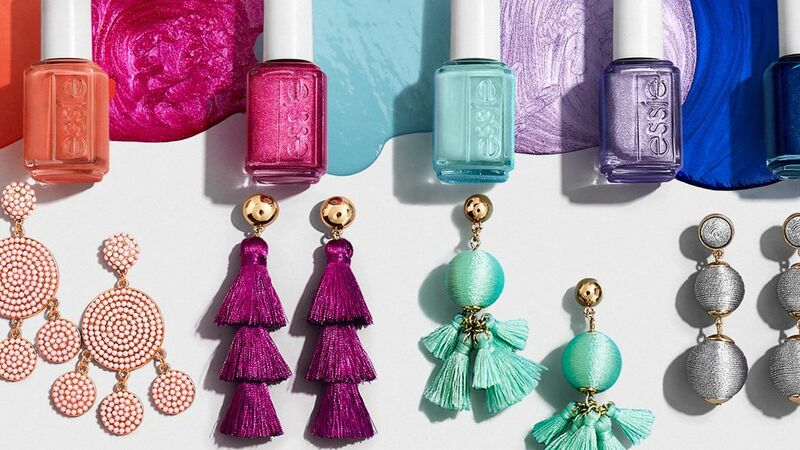 Get ready to look your best this summer with the Sugarfix by Baublebar and Essie matching collection, which will be sold exclusively at Target. 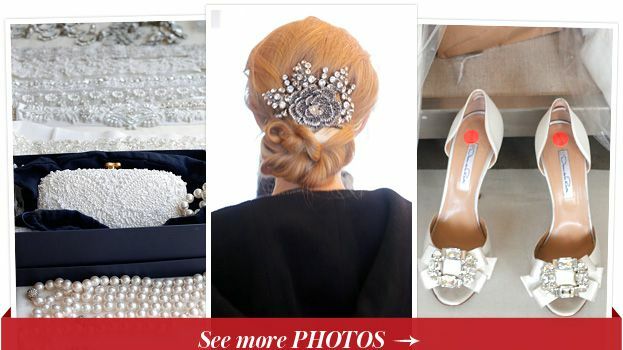 When Oscar de la Renta invited us to watch the models prep for his latest bridal show, we grabbed our cameras (and iPhones) and ran.